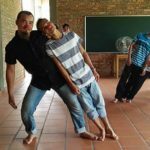 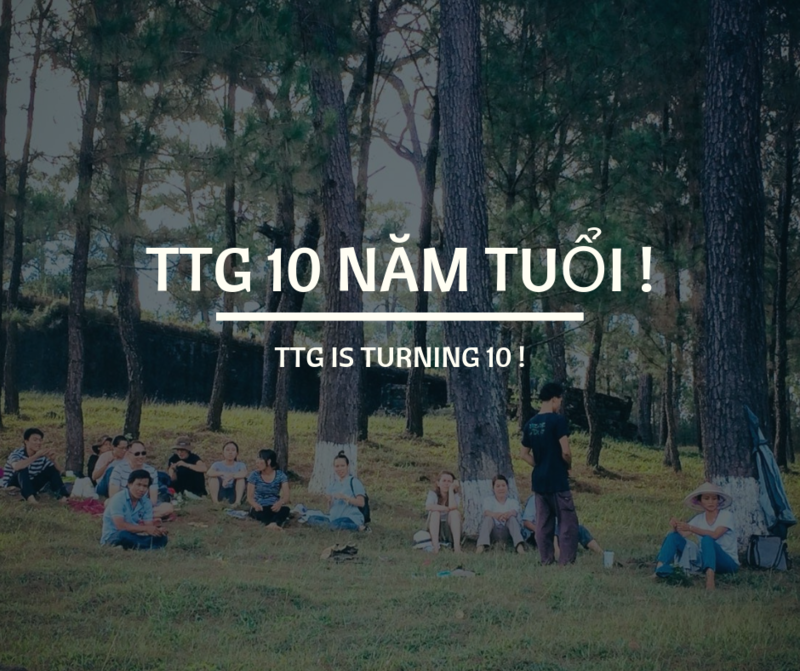 Eurasia Foundation & Association > Newsletters > Uncategorized > Tinh Truc Gia 10 Years Fundraising Complete! 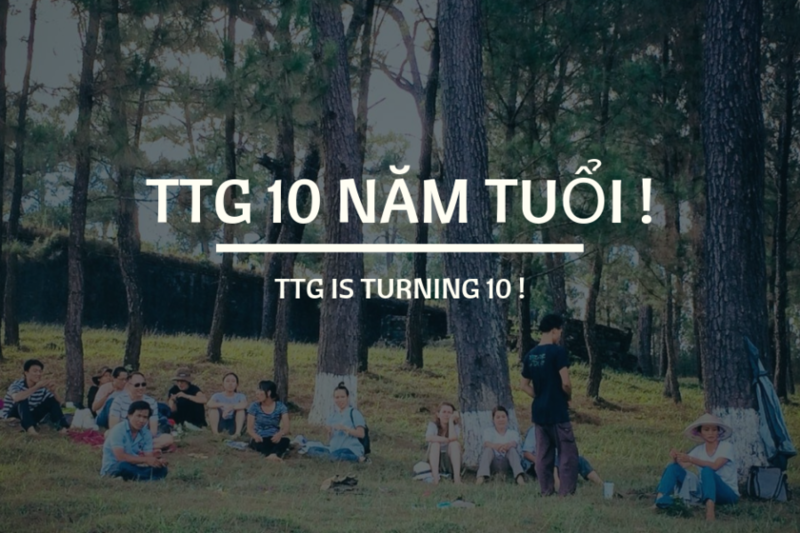 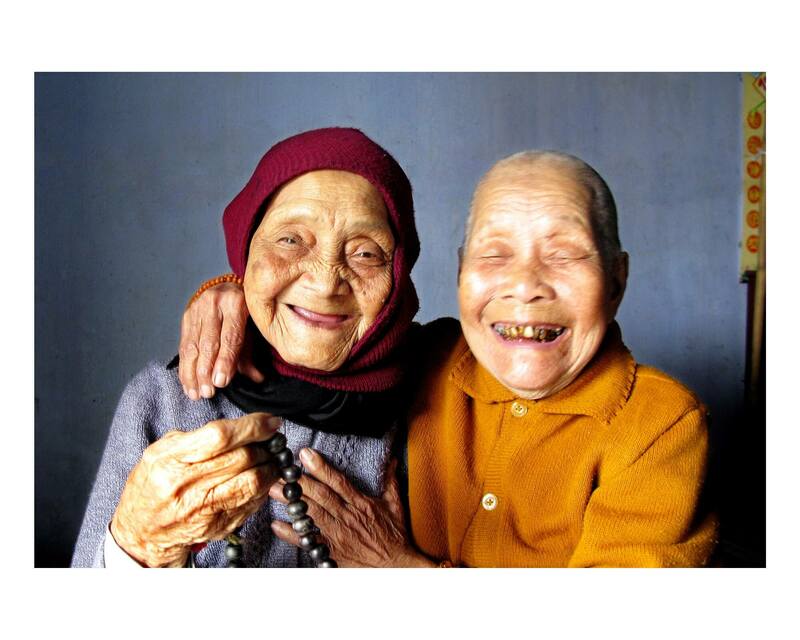 We have now fundraised OVER 100 % of of the total amount needed for the renovations for the 10 years of Tinh Truc Gia. 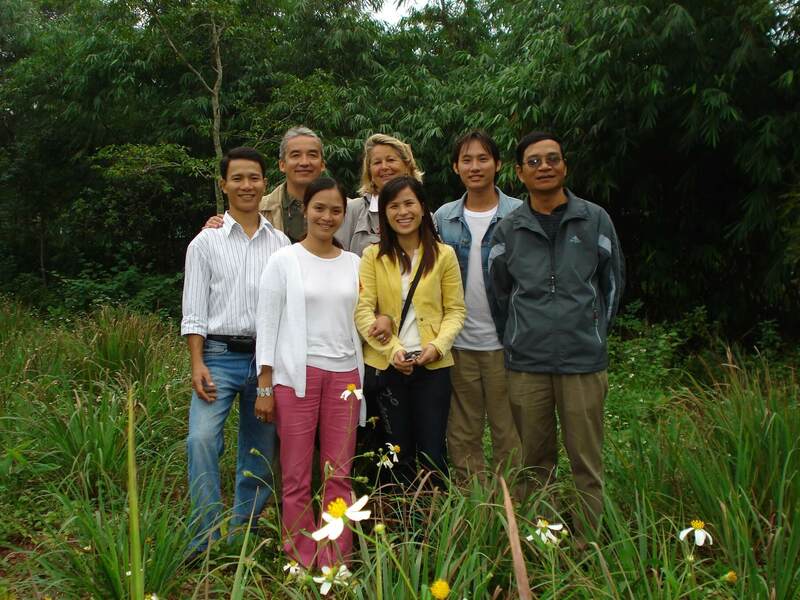 We, the Tinh Truc Gia, Eurasia and ELI team have been so moved and are grateful for your support ! 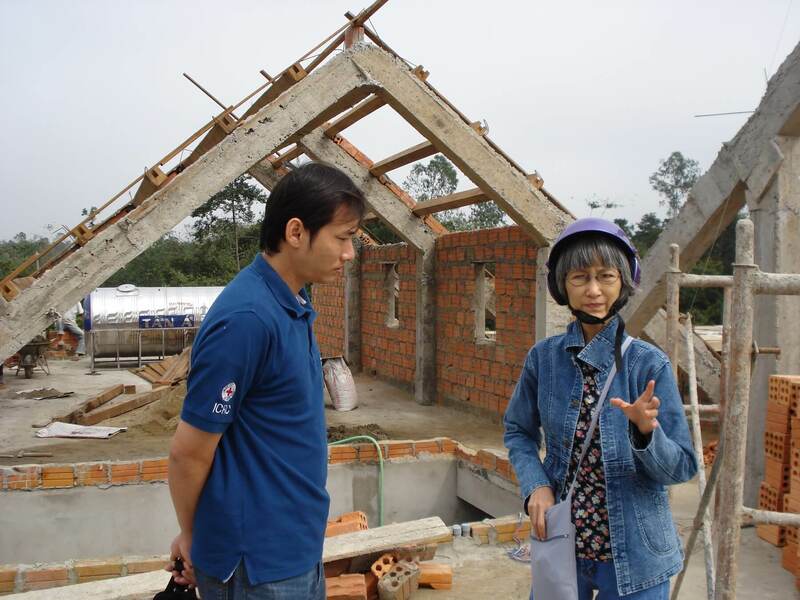 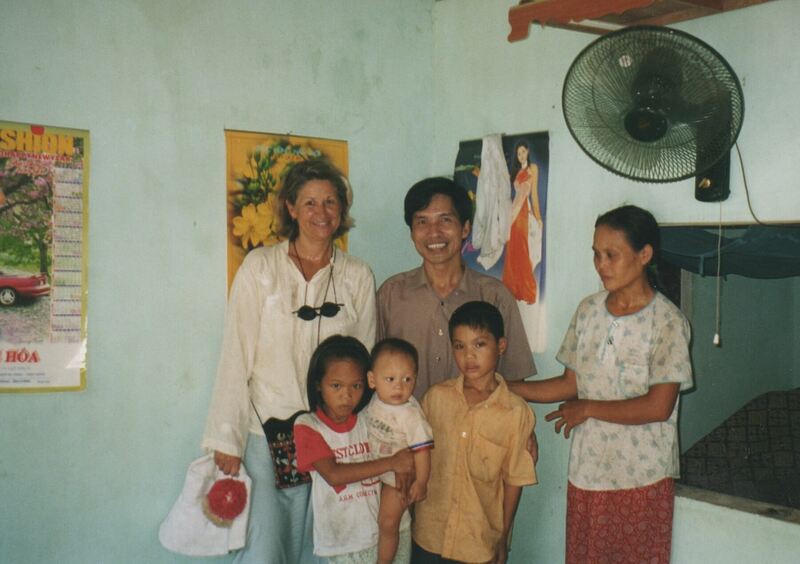 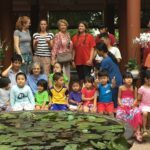 In the early days of Tinh Truc Gia, all of the funding came through Western donations through Eurasia foundation. 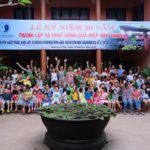 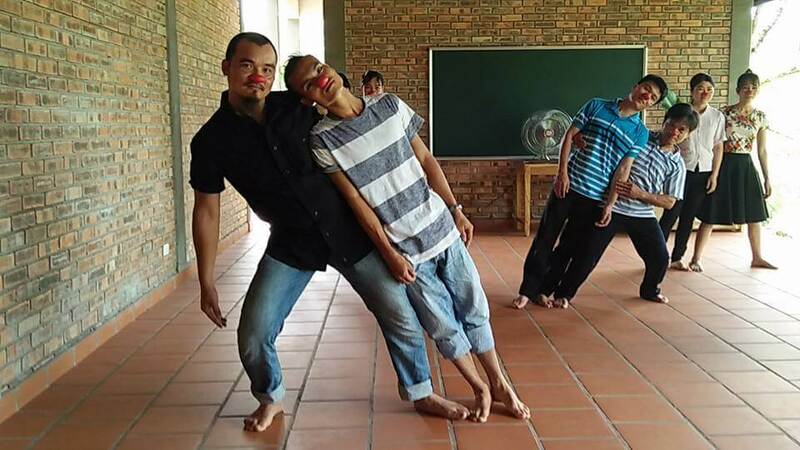 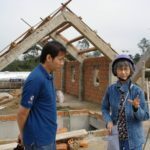 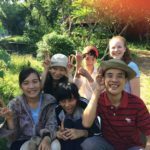 However throughout this fundraising we have seen a majority of funds coming in through our friends, directly from Vietnam and this is great news, as it really does show us how important the contribution Tinh Truc Gia is making in Vietnamese society. 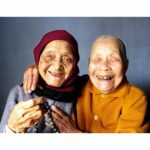 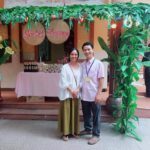 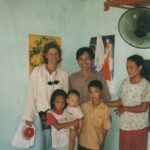 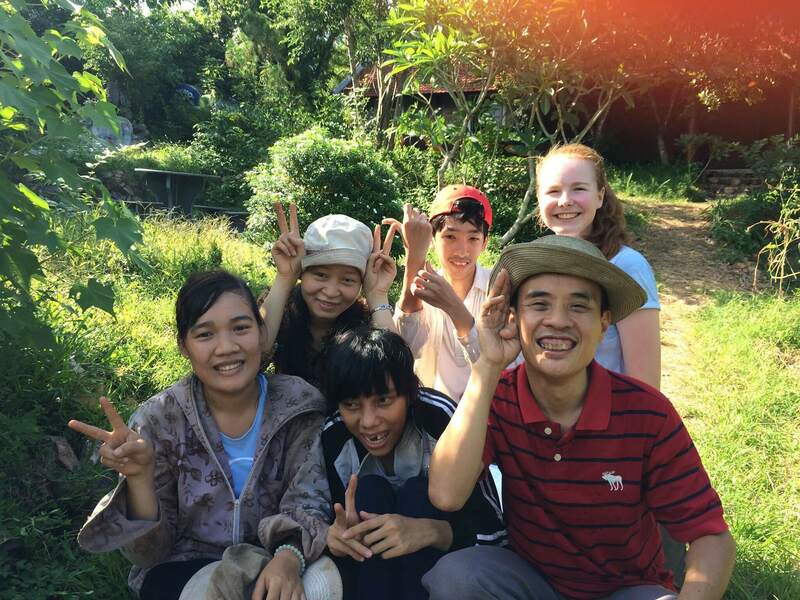 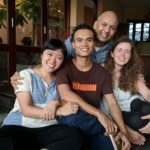 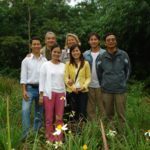 The Peaceful Bamboo Family truly does spread seeds of healing and happiness beyond its own gates, not just to the members of the community itself but out into society, and not just in Vietnam but also inspiring us abroad ! 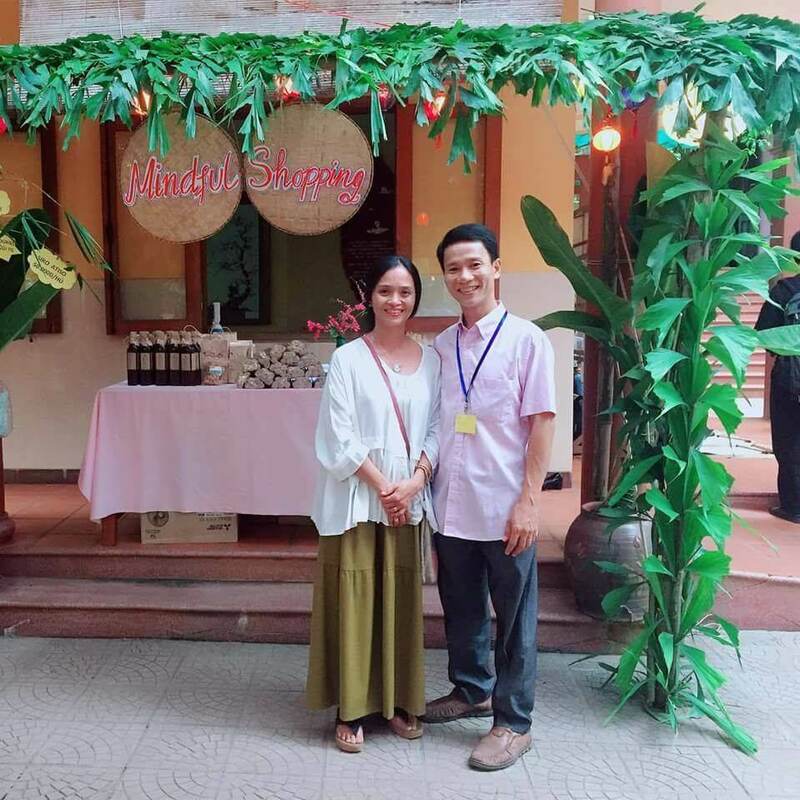 Tinh Truc Gia is living example of the power of love and embodies in every aspect the quality of care. 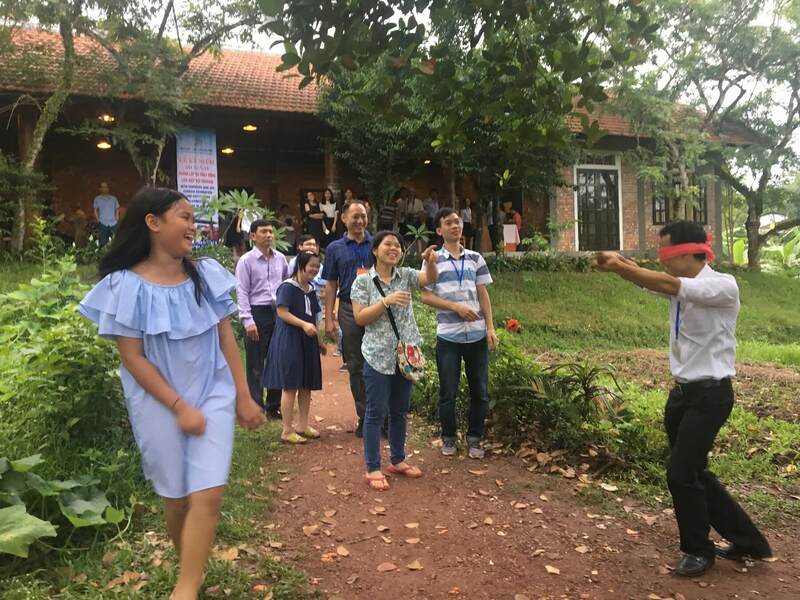 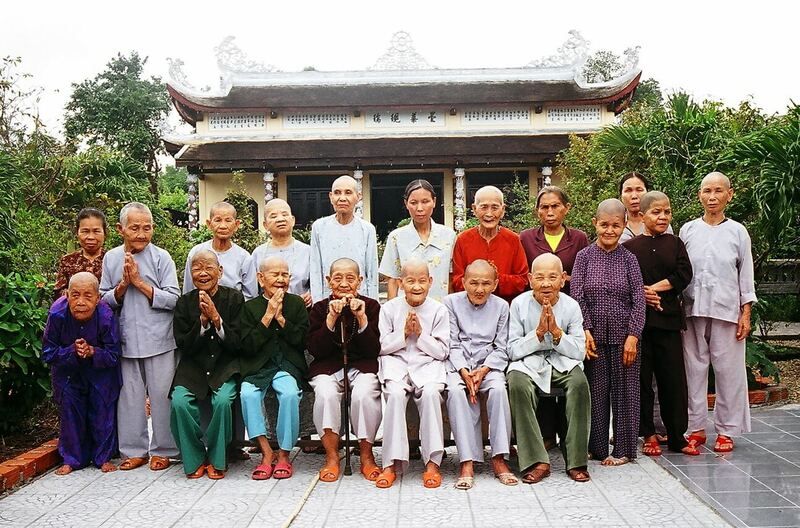 Whenever visitors arrive in Tinh Truc Gia, whoever they are, they are able to experience right away the care that manifests in each detail of the community : in the co-workers’ and youngsters’ quality of heart, in the flourishing biodynamic garden, in the cleanliness and the carefully prepared healthy and delicious food. 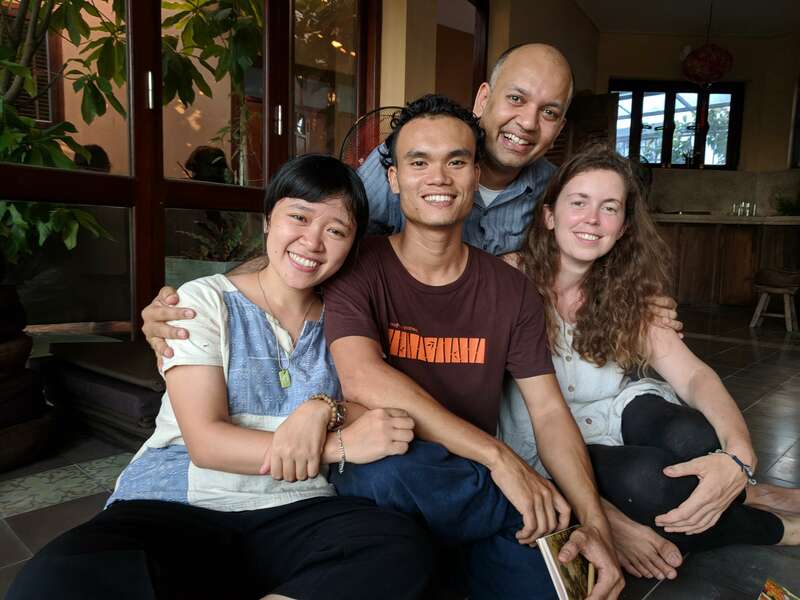 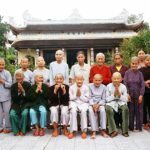 Tinh Truc Gia is spreading good seeds for ALL of us, wherever we are in the world, we are all interconnected. 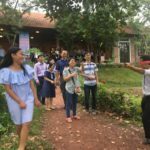 If you are a member of the Eurasia network in the West you have been nourished by Tinh Truc Gia, and Tinh Truc Gia has been nourished by you ! 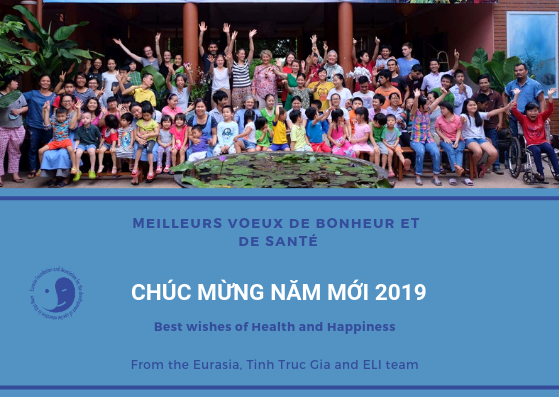 May Tinh Truc Gia continue to be strong healthy and so that it can keep spreading seeds of hope for the future! 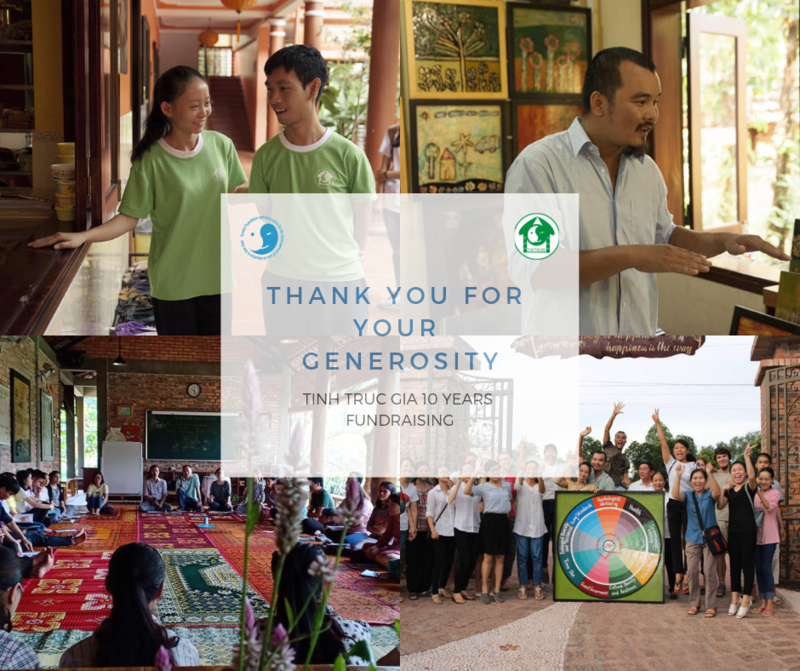 THANK YOU FOR YOUR GENEROSITY AND SUPPORT ! 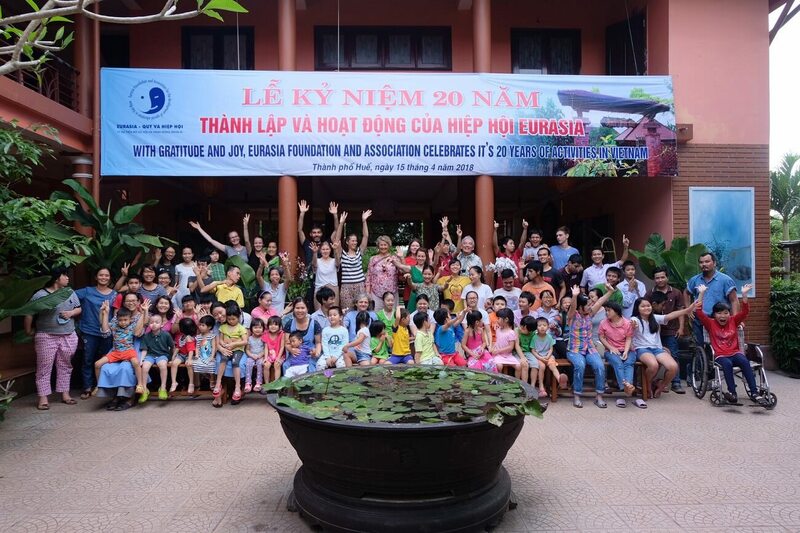 For our friends in Vietnam, please join us on April 20th and 21st for the celebration !